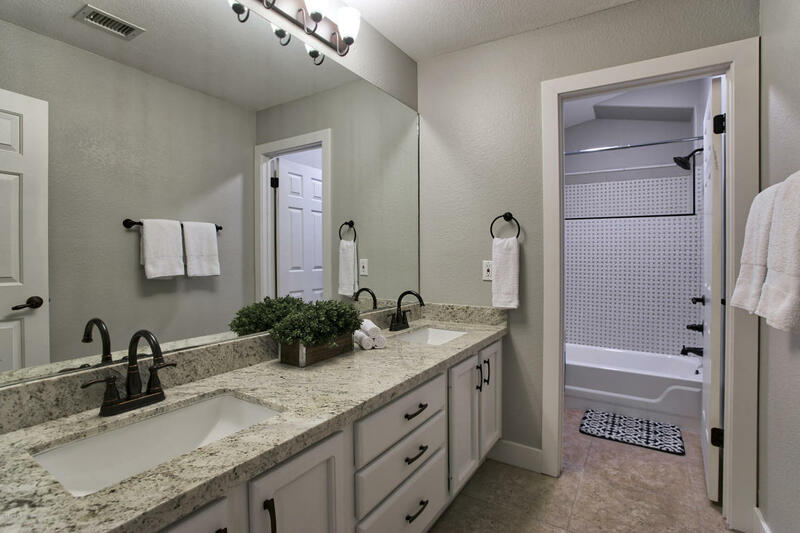 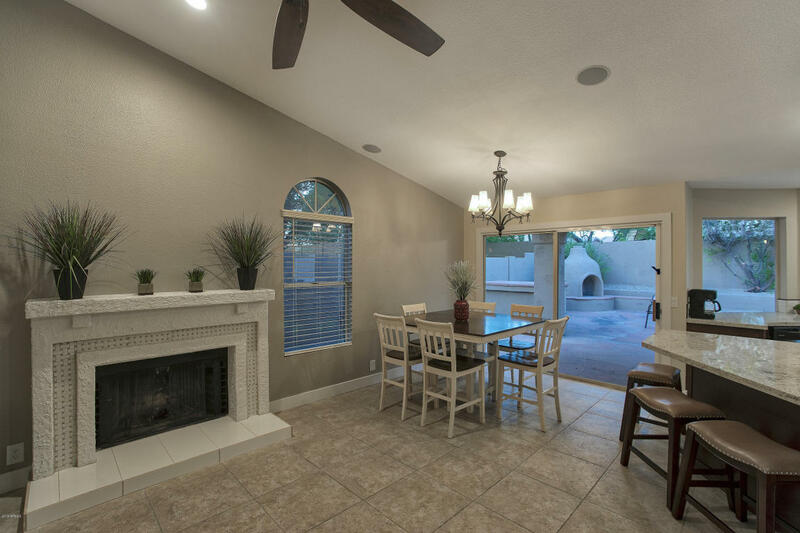 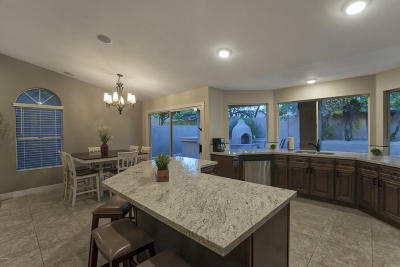 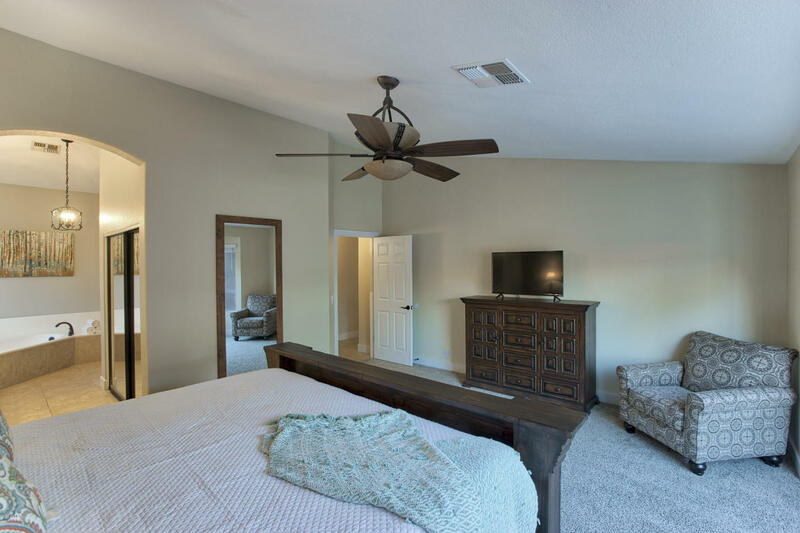 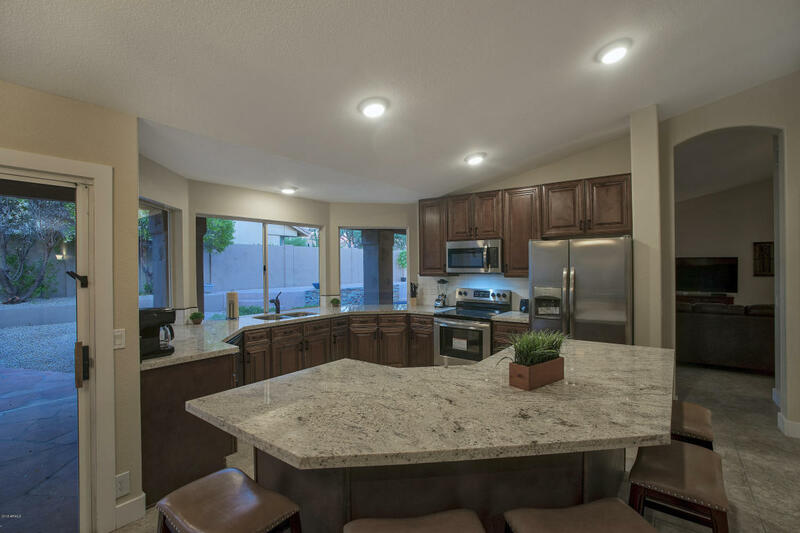 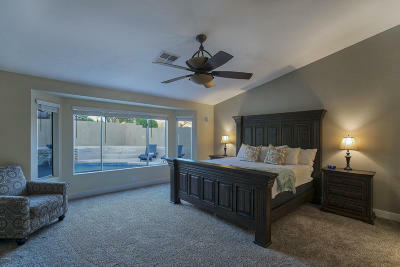 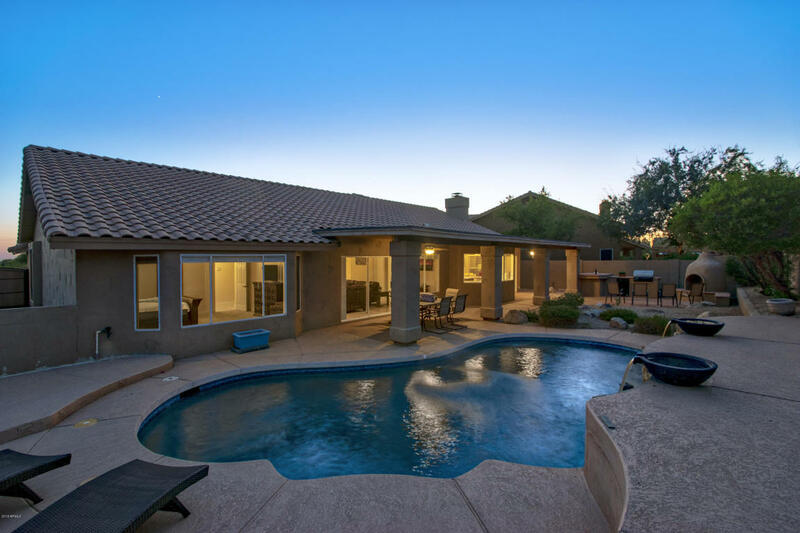 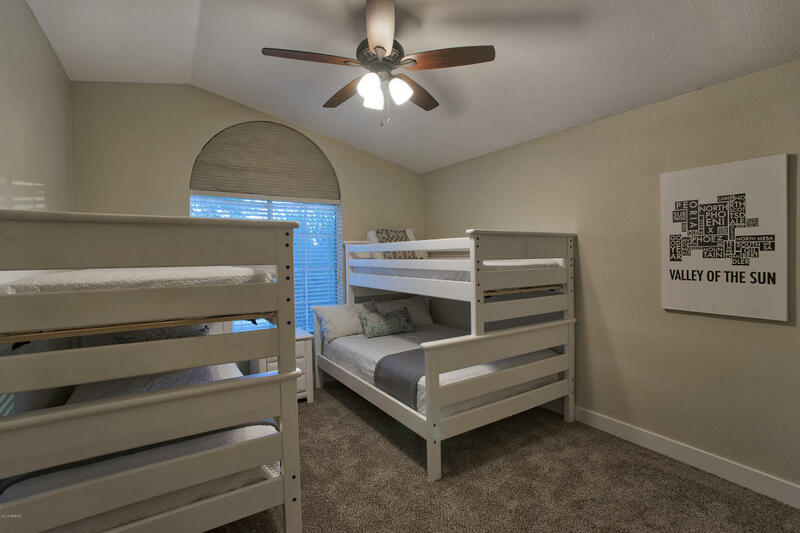 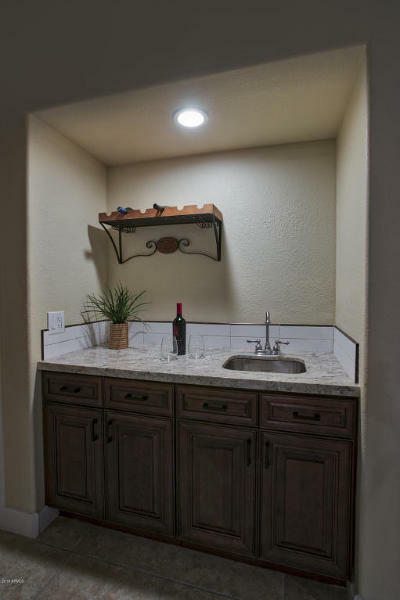 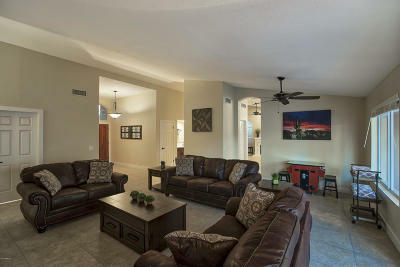 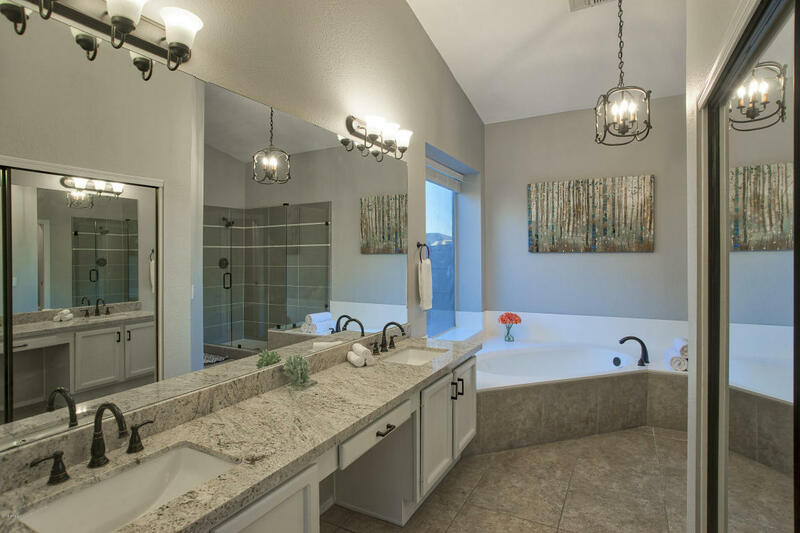 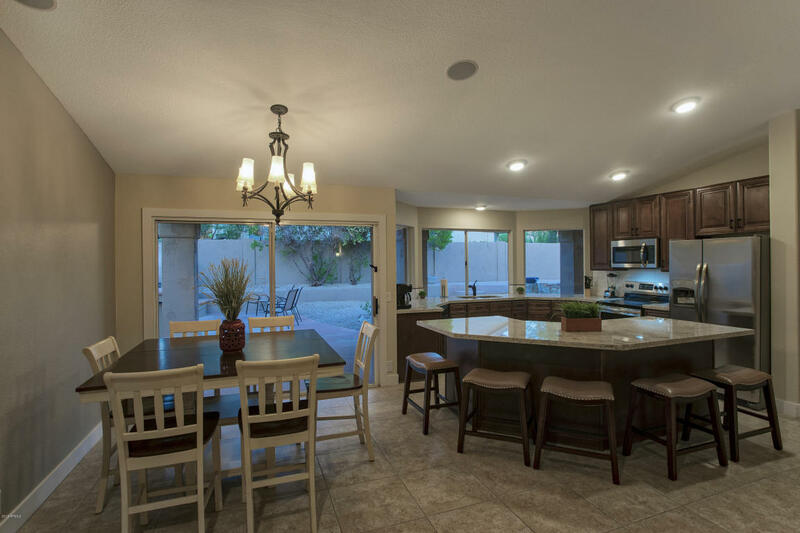 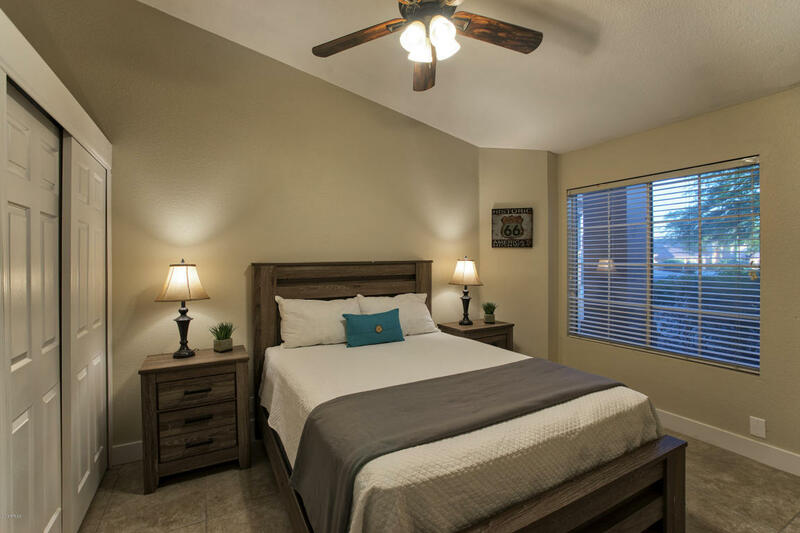 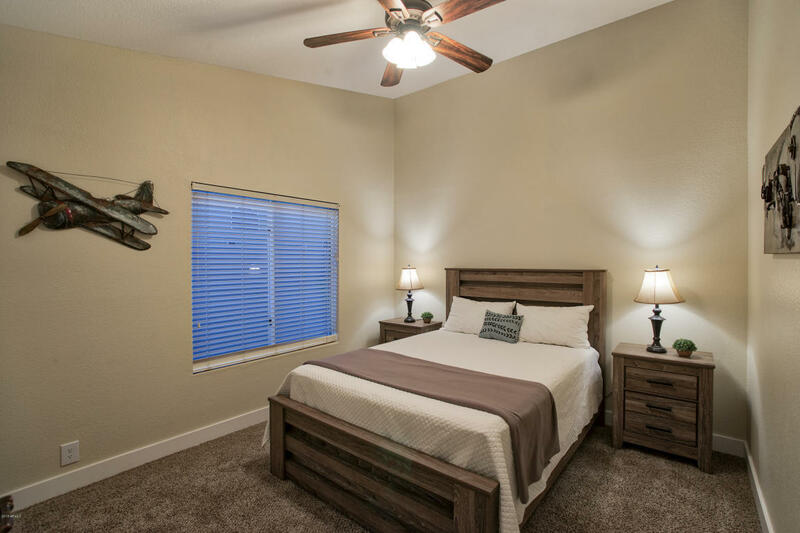 This beautiful home was recently remodeled and you and your guests are sure to enjoy staying here! 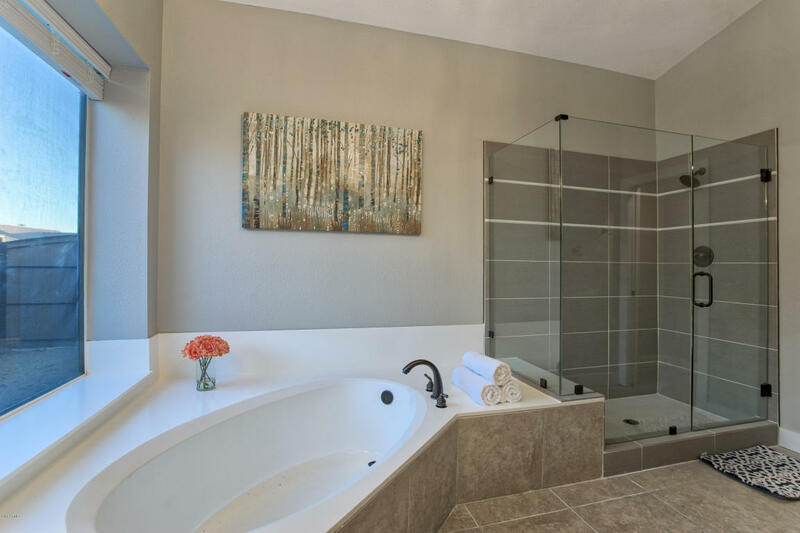 With four bedrooms and two bathrooms, this vacation rental is perfect for any occasion. 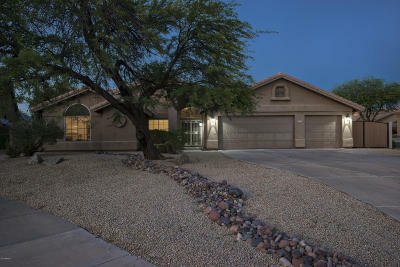 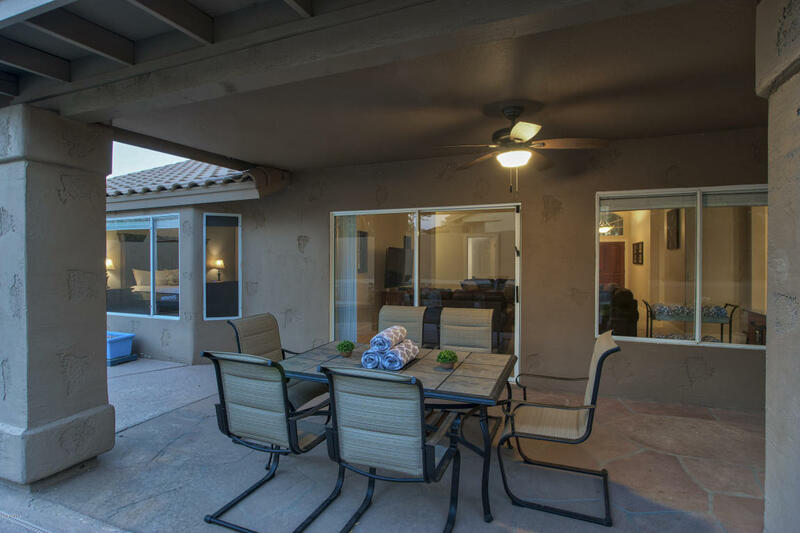 Additional benefits are a three car garage and a spacious backyard that you won't want to leave. 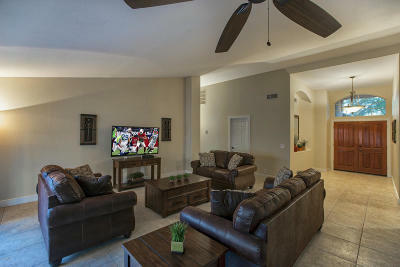 The furniture is top notch, as is the spacious and accommodating floor plan. 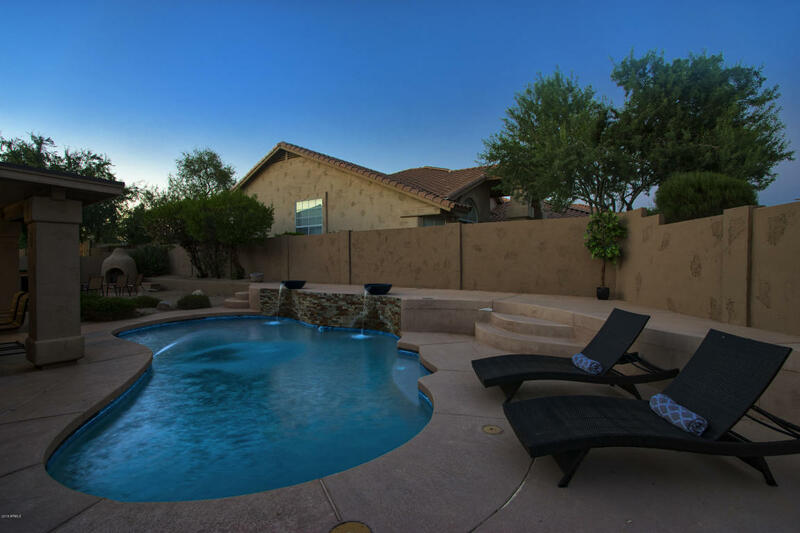 Outside you will find a swimming pool with a large yard, the perfect place to relax and unwind after a day of exploring. 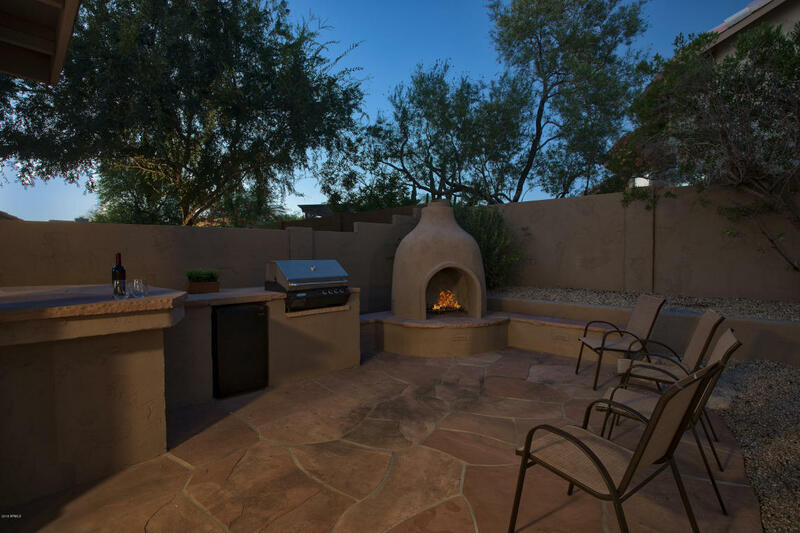 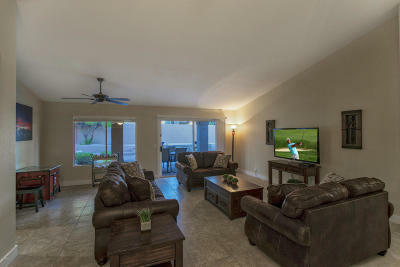 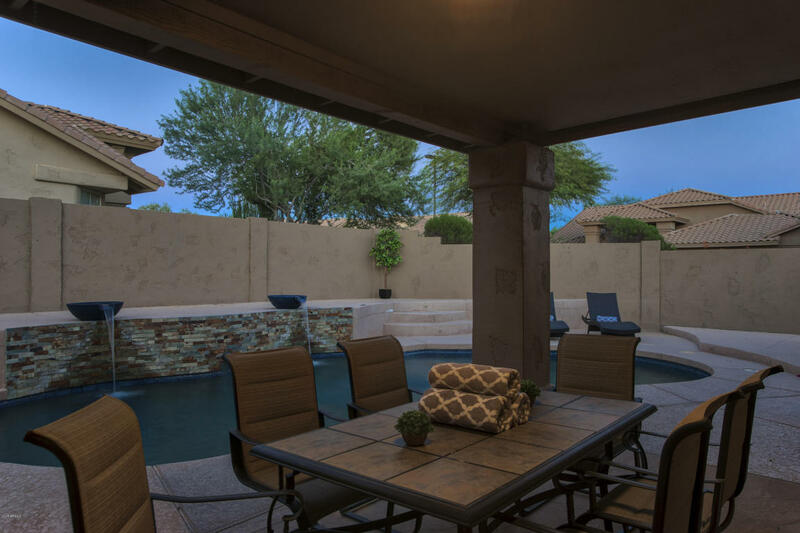 Enjoy grilling and watching your favorite game from the covered deck while the kids play in the pool.